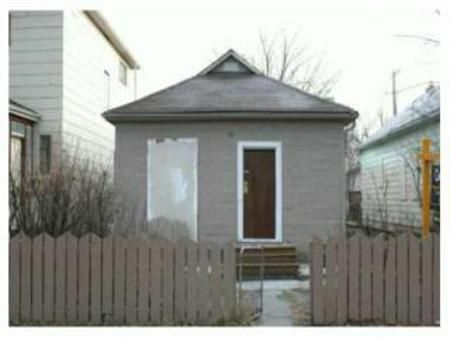 Totally remodeled great family home, centrally located for convenience. Wiring, plumbing, furnace, ducting, roof, siding, whole kitchen, flooring, bathroom, painting, most windows has or have been replacerd or done. Live comfortably or rent out. AAA. Windows boarded to protect from breakage.